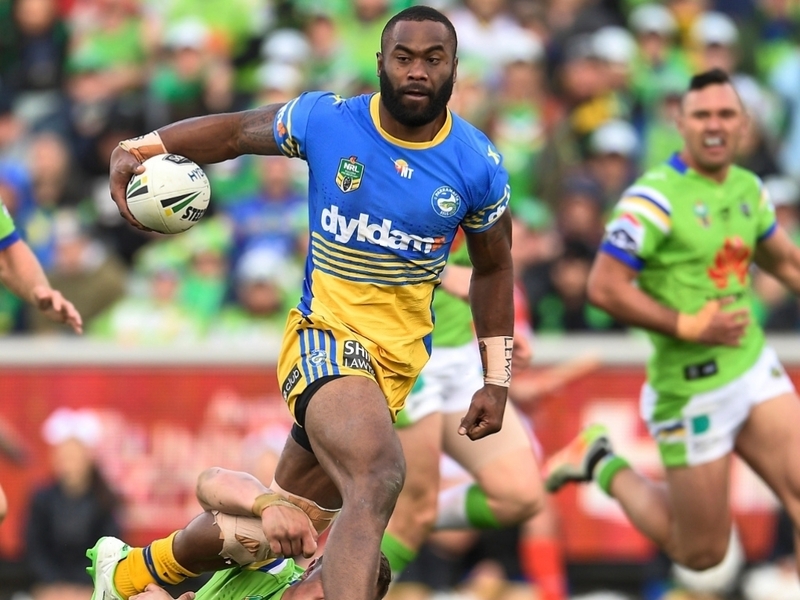 Toulon will be boosted by the signing of rugby league star Semi Radradra in November, with his side Parramatta Eels confirming the move. The Fijian has shone in the NRL and the Top 14 club are clearly impressed by his talents with a reported £425,000 a year offer accepted. Radradra, 24, will play for the Eels this year, meaning his November arrival will see him miss the start of the 2017/18 Top 14 campaign. “In early December 2016 the Parramatta Eels indicated our wish to keep Semi at our club by making a very attractive offer to Semi for the 2017 (upgrade of existing contract), 2018 and 2019 NRL seasons,” the Eels said in a statement.